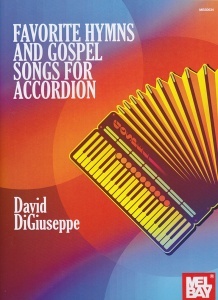 David DiGiuseppe is a nationally recognized accordionist known for his fiery and emotive playing and is equally at home performing Irish tunes in a pub, French musettes in a cabaret, contra or Cajun music for a dance, or in the intimate setting of a concert hall. 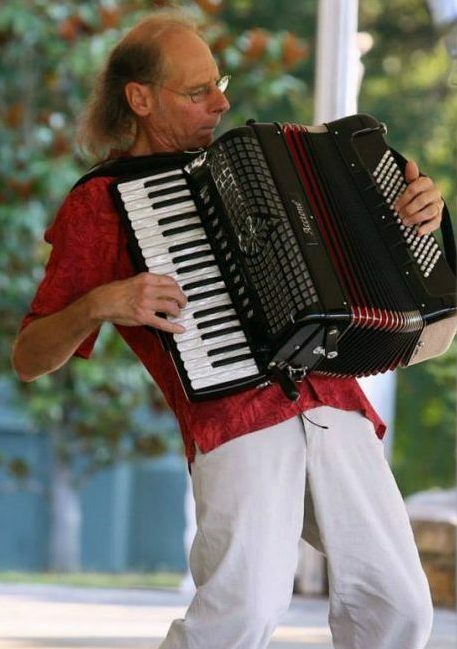 Performing as a soloist and with numerous ensembles he offers a variety of quality programs. 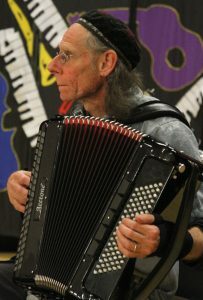 He also presents family and educational performances of songs and stories. 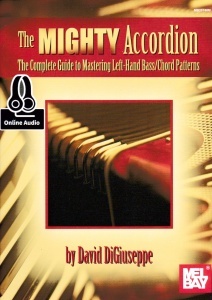 David has released three recordings showcasing his playing on music from Celtic, Parisian, and American traditions. He is also featured on many releases with his bands and appears on numerous CDs backing other musicians. 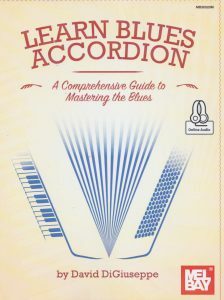 David has written five books for accordion published by Mel Bay Publications— a tutorial on left hand technique, a guide to learning blues accordion, a collection of gospel songs, and two extensive collections of traditional tunes arranged for accordion.